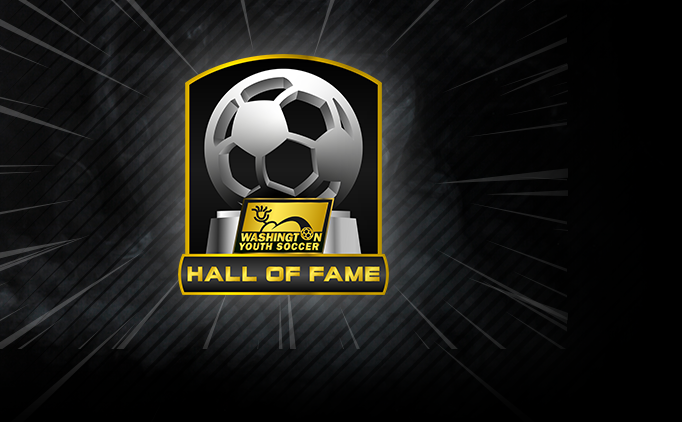 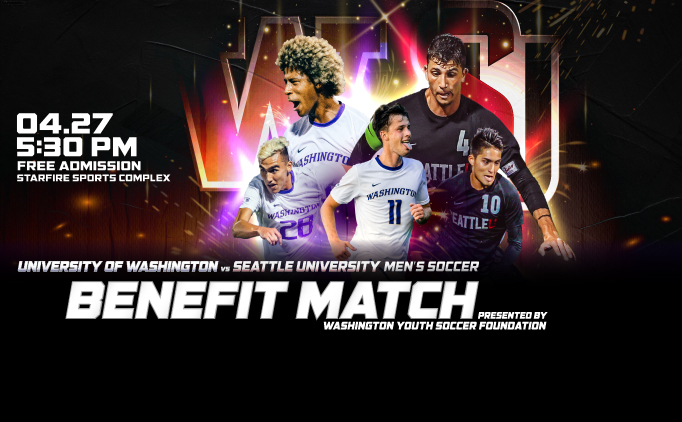 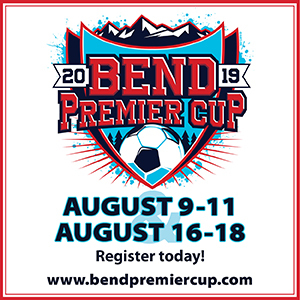 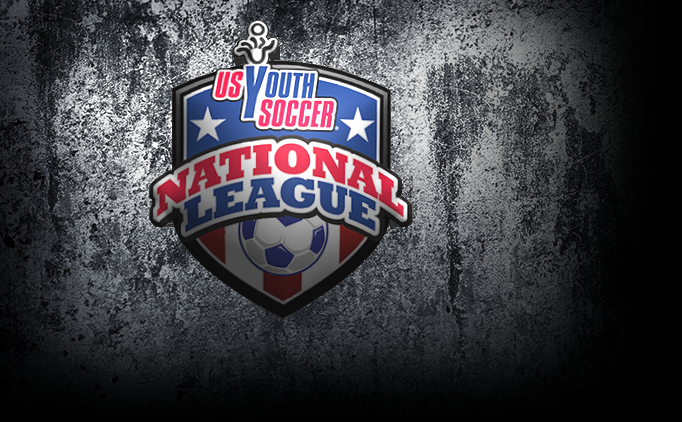 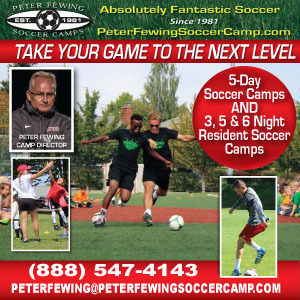 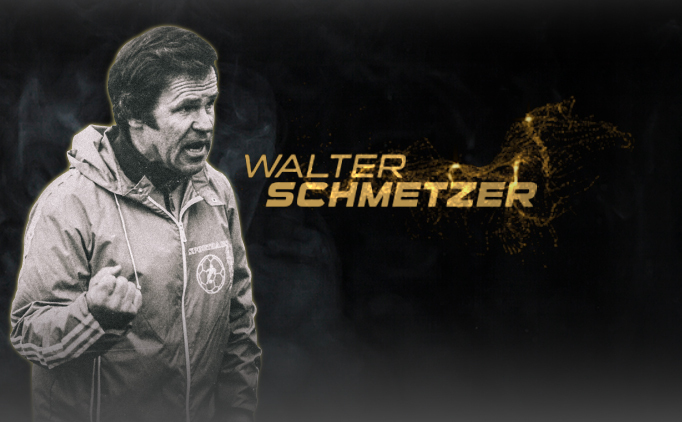 In Memory of Walter Schmetzer Sr.
See what makes WA Youth Soccer the largest youth sports organization in the state and the game for ALL kids. 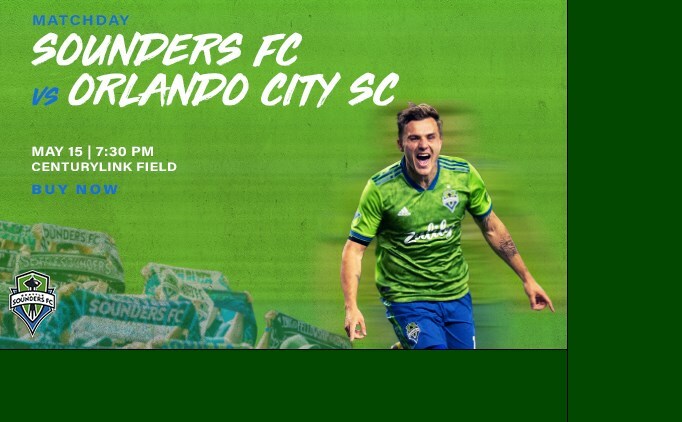 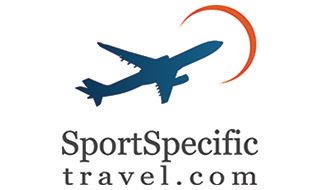 Purchase tickets to cheer on your Seattle Sounders as they take on the Portland Timbers on July 21st! 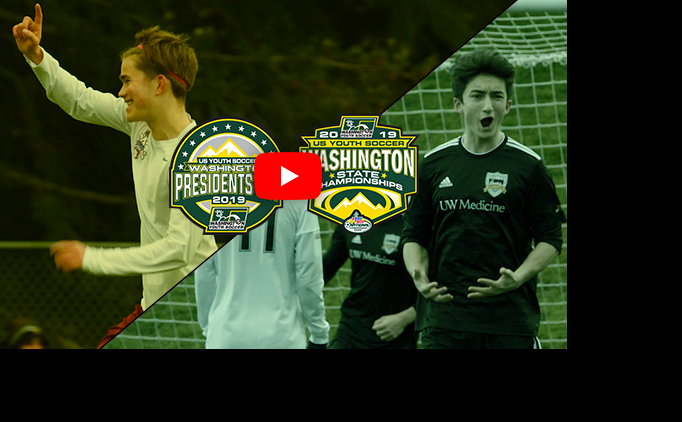 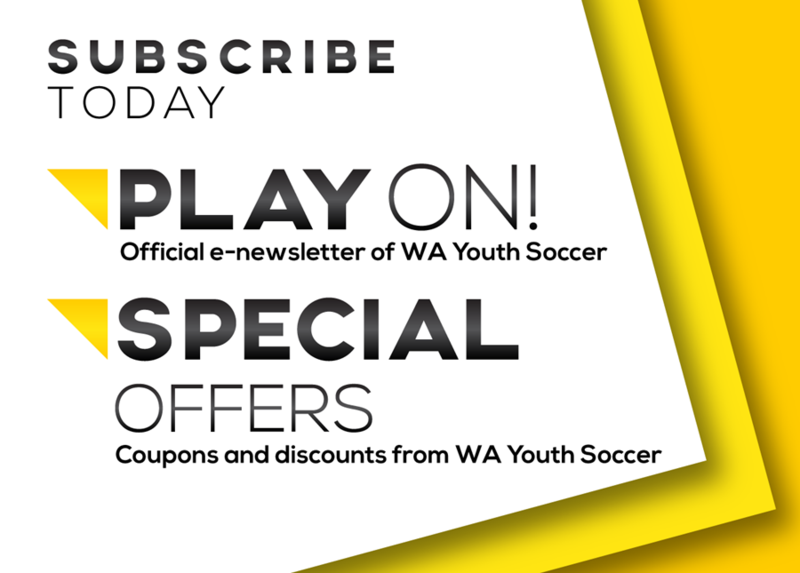 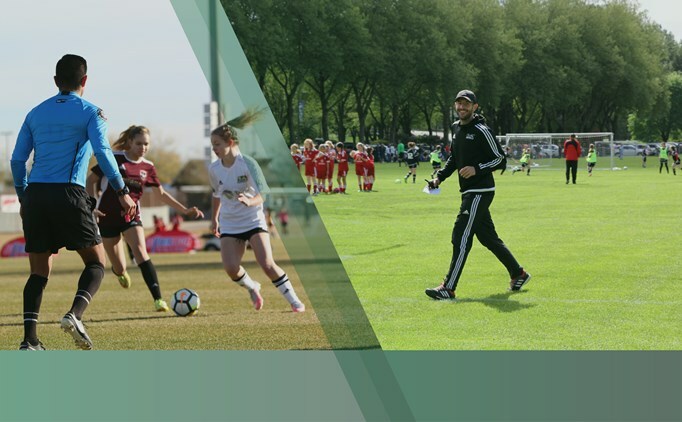 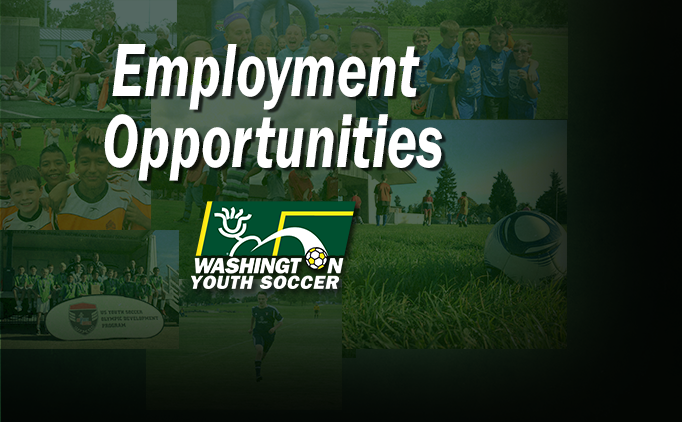 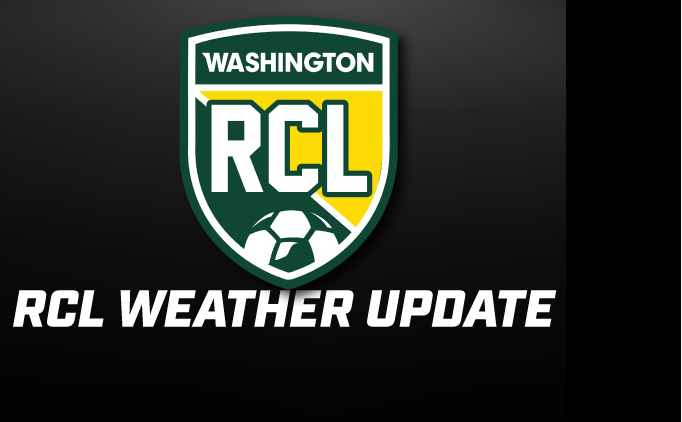 WA Youth Soccer is dedicated to providing association and club leadership with resources and tools for effective player recruitment.